Iran’s first nuclear power plant is now operating at full capacity. The unique project demanded equipment and buildings originally made by Germany to be refitted for Russian nuclear technology. 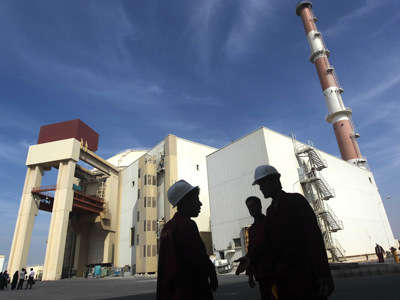 ­"The reactor of Bushehr nuclear power plant’s Unit 1 was brought up to 100 per cent of its projected capacity at 18:47 local time on August 30," Atomstroyexport, an engineering company within Russia’s Rosatom, said Friday. It took over 40 years to build and launch Bushehr, which Iran now views as the symbol of its nuclear program. Before 1979's Islamic Revolution, construction of the facility had been led by Germany’s Siemens AG. As Berlin joined the American embargo on imports to the Persian country in 1980, Siemens was prompted to quit the project. This rendered the task, which Atomstroyexport took over in 1998, unique. The company reworked over 12,000 tons of German equipment to make it compatible with Russia’s nuclear technology. The facility also had to be redesigned so that a Russian-made reactor would fit. The plant, near the Gulf city of Bushehr in the country’s southwest, was connected to Iran’s electricity grid in September 2011. 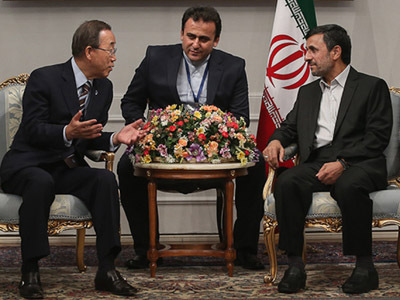 Iran insists that electricity generation is the core reason for the development of nuclear power plants. 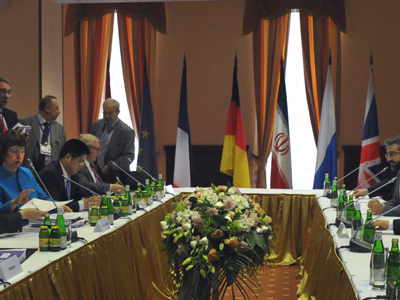 While Iran’s opponents accuse it of clandestinely seeking to build nuclear weapons, nuclear inspectors do not regard Bushehr as a major proliferation threat. Under its contract of operation, the plant's spent fuel is repatriated to Russia and thus cannot be processed into weapons-grade plutonium. 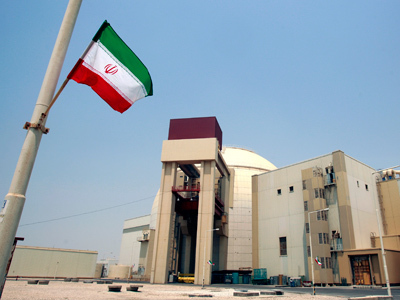 Thursday, the International Atomic Energy Agency issued a fresh report accusing Iran of doubling the number of uranium enrichment centrifuges at its underground Fordow site. 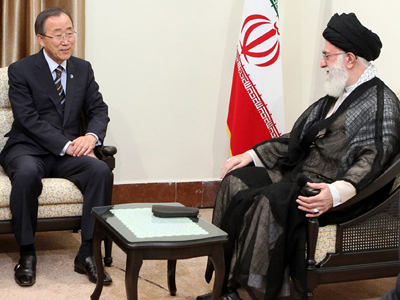 The report was slammed by Iran as a political stunt orchestrated by Western governments. Tehran has announced plans to build a second unit at Bushehr, but Russian authorities say they have not yet been involved in talks over the project. 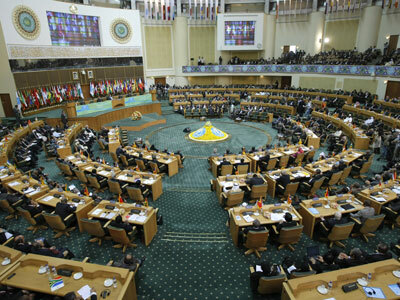 Relations between the two countries have cooled recently over a 2010 arms embargo adopted against Tehran by the UN Security Council. The embargo forced Moscow to back out of an $800 million contract with Iran that would have provided S-300 surface-to-air missile systems. The country said it would compensate Iran the $166.8 million advanced payment. But in April 2011, Tehran filed a lawsuit at the International Court of Justice in Geneva, seeking almost $4 billion in damages.